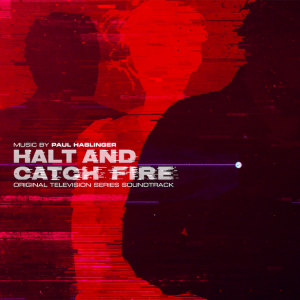 Soundblab Review of the Halt and Catch Fire Soundtrack by Paul Haslinger. See the full review HERE. 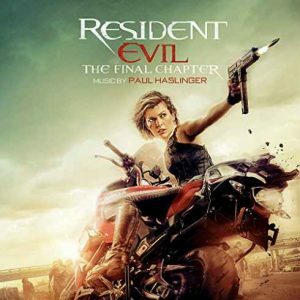 The propulsive score to “Resident Evil: The Final Chapter” by Paul Haslinger is now available via Milan Records! 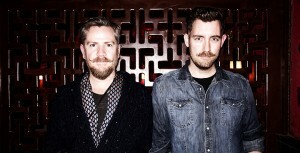 Check out the score on Spotify.